What are Prilosec and Nexium? Prilosec and Nexium are proton pump inhibitors (“PPIs”) intended to treat gastroesophageal reflux disease, or GERD. 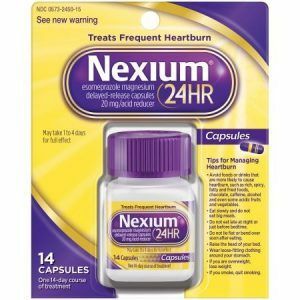 Why are Prilosec and Nexium Lawsuits Being Filed? 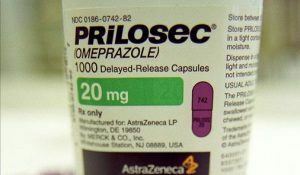 Publicly available evidence is growing that PPIs such as Prilosec and Nexium cause kidney problems, including interstitial nephritis and chronic kidney disease. The manufacturers did not warn doctors of these risks, leading to prescriptions for patients to take the medication every day for months and often years. Do I Have a Prilosec or Nexium Case? If you or a loved one took prescription Prilosec or Nexium and suffered interstitial nephritis or Stage IV kidney disease, the pharmaceutical attorneys at Riley & Jackson can assist you free of charge in determining whether you may have a case.